The “unthinkable” has happened. 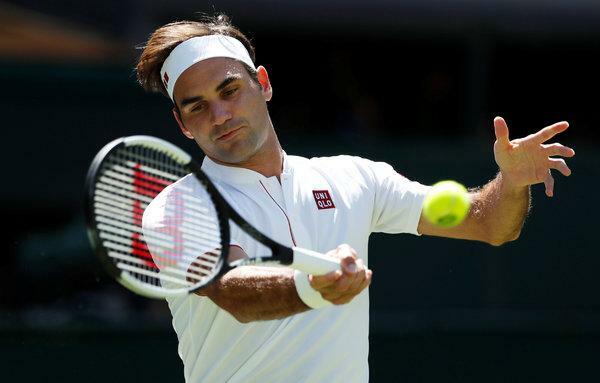 Roger Federer switches to Uniqlo for his apparel brand sponsor. The deal is generous and is supposed to pay more than $300 million over 10 years, not depending on whether Federer is playing or not. Is it really that big of a deal that Roger Federer switches to Uniqlo? (read my first post about this then possible deal). It seems most Federer fans think so, while Federer himself gave Nike the chance to match the offer, but the American clothing giant did not think it was worth it to sign Federer for another ten years. Nobody seems to know all the ins and outs of this deal, but I would be surprised if Federer did not think it through. Rumours say there is a clause in Federer’s current contract with Nike around the RF logo that will free up use of the logo within a certain number of time. Maybe Federer will find a way to make it his “own” brand then. There are possibly other benefits of Federer’s switch to Uniqlo that we do not yet know about. More information around their agreement will likely surface shortly. I am very curious to hear about Nike’s side of the story here. Did they simply find the sum too high? Not likely. Did they think it is not worth sponsoring a player for ten years who might only be active on tour for two-three? Possibly. Is this a part of a shift in marketing strategy for Nike, going for the younger demographic that might not be so heavily populated by Federer fans? (This might have something to do with it). No matter what, Nike stays on as Federer’s shoe sponsor so they will still have the possibility to use the Federer name and RF logo for their tennis shoes. This would likely not happen if Uniqlo had made and sold shoes. So maybe the shoe deal made it easier for Nike to let go of the apparel sponsorship? Hard to say without knowing all the details in the contract. 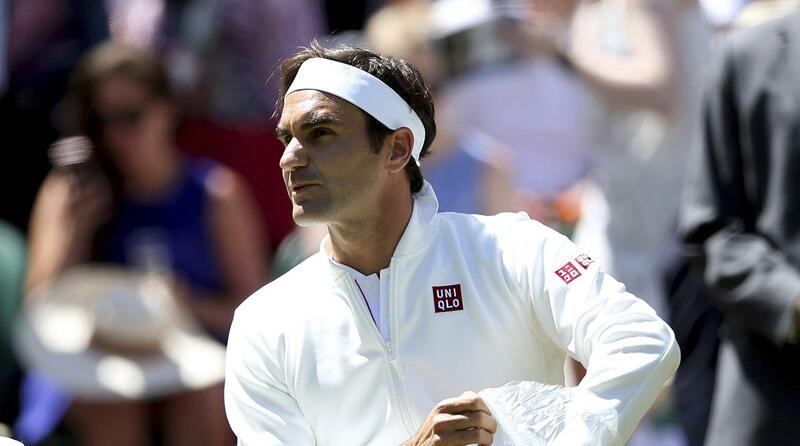 Roger Federer switches to Uniqlo – Who cares? 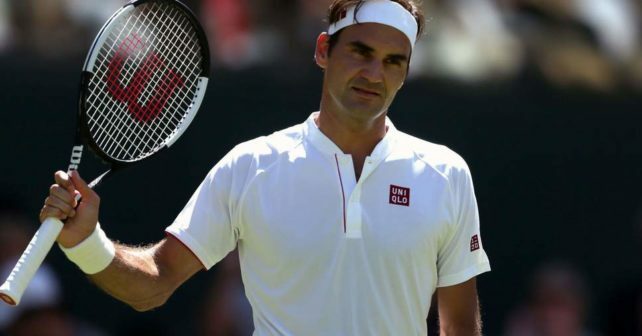 My take on this situation – and I am a Federer fan who has bought my fair share of RF Nike stuff – is: who really cares about Roger Federer switching to Uniqlo? Does it matter that much what brand your favorite athlete wears? I thought it was weird of Nike to let Federer go, but if it is part of some solid calculation and a shift in strategy, I can understand it. No matter what, I will enjoy watching Federer playing at Wimbledon as usual. I think the most interesting side of this partnership will be after Wimbledon, because the Wimbledon whites look pretty good with the Uniqlo logo. However, when the more “colorful” hardcourt season starts, it will be interesting to see how a affordable-wear brand like Uniqlo partners with a “luxury” brand ambassador such as Federer. I would have understood more if a high-end brand like Lacoste or Louis Vuitton went after Federer with a high-end sports collection or something. Now I am curious to hear what you think about the news that Roger Federer switches to Uniqlo. Please comment below! Actually Roger does not have a shoe contract with Nike right now. He is just wearing them but they are negotiations with nike about a shoe contact and maybe he might get the RF logo back in a while. I think Fed has been shrewd and agree with his decision. To be honest I personally don’t like the Nike gear the players wear. Last seasons kit like the bright pink outfit and the horrible garish green with optical monstrosity shorts were awful. They seem to only suit the younger generation. Uniqlo have some nice understated clean lines that I feel suit the older tennis player. No screaming prints on them. Think Feds is the right man to be the figurehead for brand. I feel tennis needs better clothing lines coming through, Adidas have dropped the ball on tennis clothing. The outfits for French open looked like they were picked up from French Open store. Seeing ellesse, diadora, lotto making some nice kit is refreshing instead of young looking Nike/Adidas kits. Considering the the outcome in the first tournament with the new outfit should we call it Karma?